Every bride can agree that the thing they care about most — besides looking and feeling fab — is that their guests have a blast at their wedding. One way to ensure a good time is to create a personalized wedding cocktail lounge (or two!) for your guests to relax in. Think of it like inviting your guests into your living room… except, you’re dressed a tad snazzier than usual. 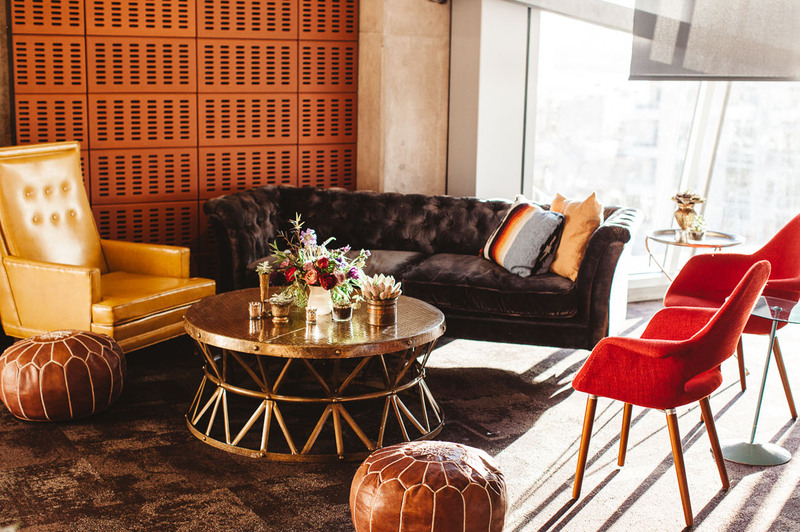 A cocktail lounge will provide the perfect setting for your guests to mingle and get to know each other in between your ceremony and reception. Plus, it’ll really set your wedding apart, decor-wise. Just choose your furniture style — be it vintage, modern, boho or rustic — and throw on plenty of pillows and textiles to make it a comfy addition to your wedding. Scroll on to get inspired by these 12 uber-inviting cocktail lounges.